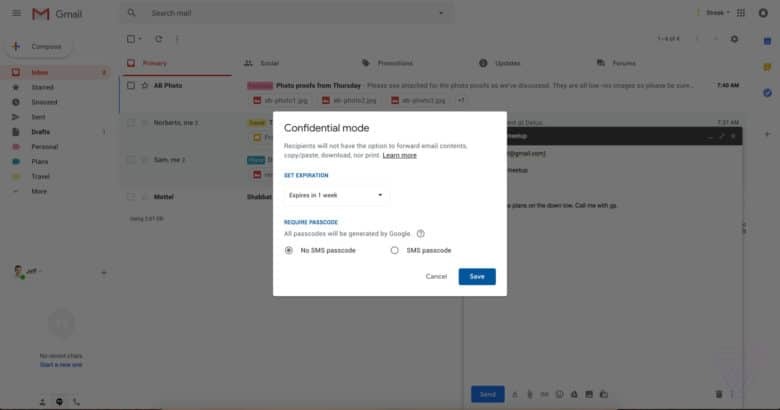 Gmail’s new Confidential Mode in action. Gmail is getting a gorgeous redesign on the web, which will include a bunch of awesome new features. One of those is a “Confidential Mode” for sensitive messages, which prevents them from being forwarded, downloaded, printed, and more. 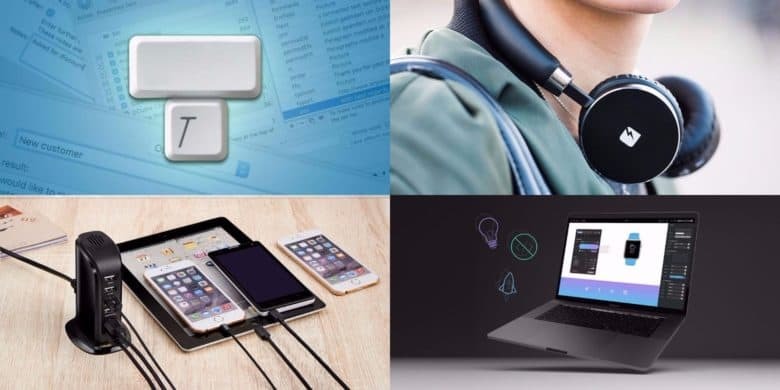 This week's best deals include a keystroke-saving tool, a sleek charging hub, and lots more. A new High Sierra beta is available now. 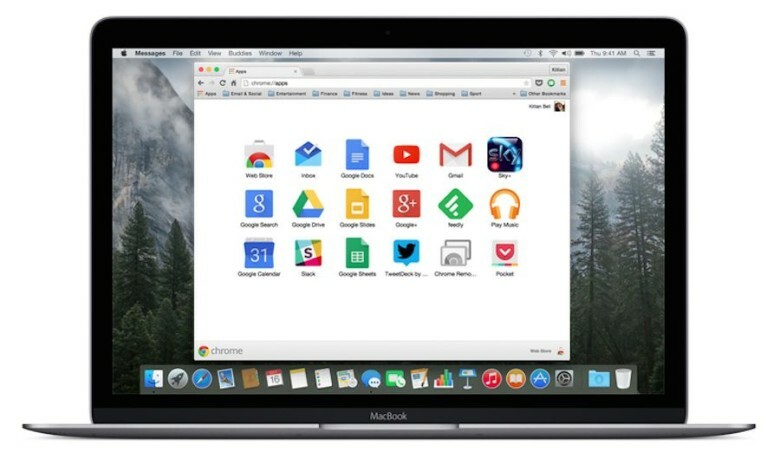 If you want the fastest possible web browsing experience on Mac, don’t sway from Safari. 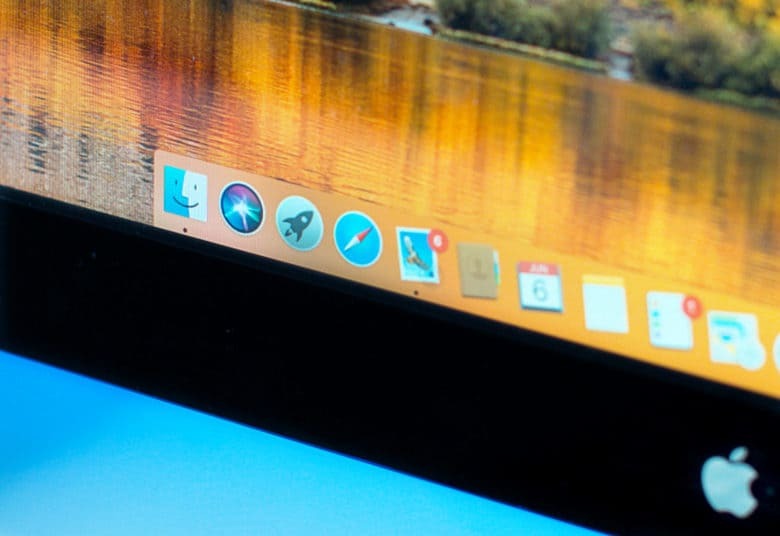 Apple promises that Safari 11, which will debut in macOS High Sierra this fall, is “the world’s fastest desktop browser.” And tests show that it does not disappoint. 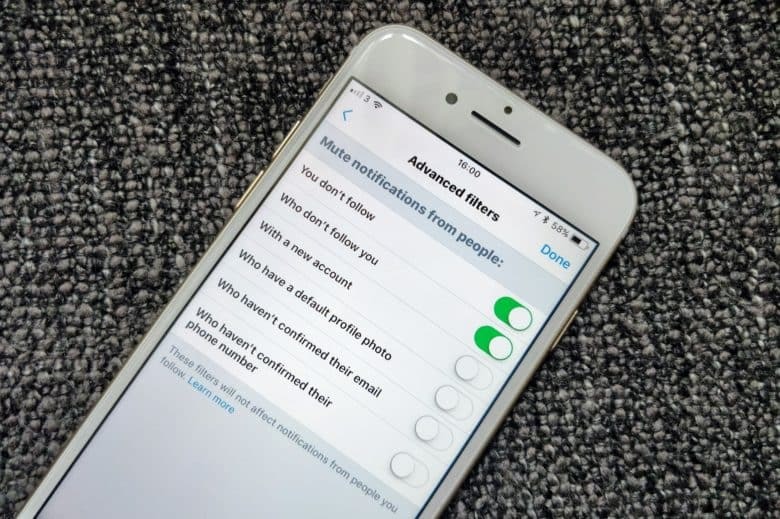 Twitter’s latest update gives users more control over the notifications they receive. It’s now easier than ever to block pesky alerts while still receiving those you want to see. 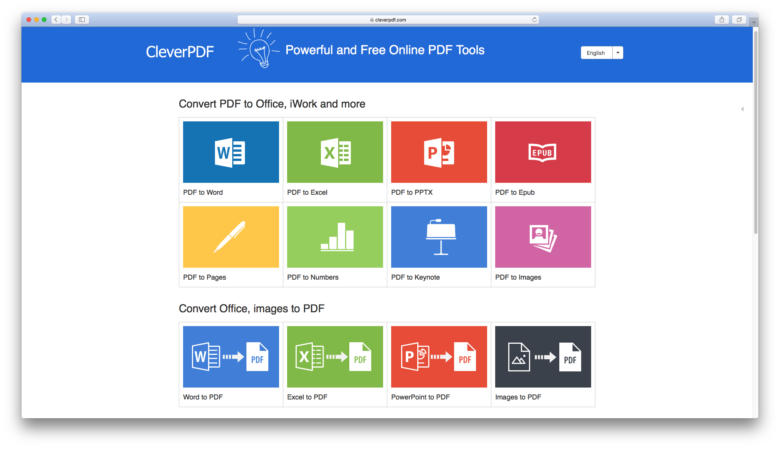 Free online suite CleverPDF offers essential tools for working with PDFs. This post is brought to you by CleverPDF. PDFs are pretty much a daily part of life for anyone who works at a computer. They’re the 8.5-by-11-inch sheet of digital documents. But like a sheet of paper, there’s not a whole lot you can do with a PDF besides signing it — unless you’ve got a special app. Smart Reply on the web. Google Inbox’s awesome Smart Reply feature, which was launched on mobile back in November, is now available on the web. The feature is already being used for 10 percent of all replies on Android and iOS — and it’s just as good in your browser. Nine years later, the original iPhone is still pretty great at rendering the modern web... except when it isn't. When Steve Jobs unveiled the iPhone nine years ago this month, he made a big point about iOS Safari, the first desktop-class mobile browser. He said — and proceeded to prove — that Mobile Safari could render the web with no compromises. But that was a decade ago. The web’s moved on. 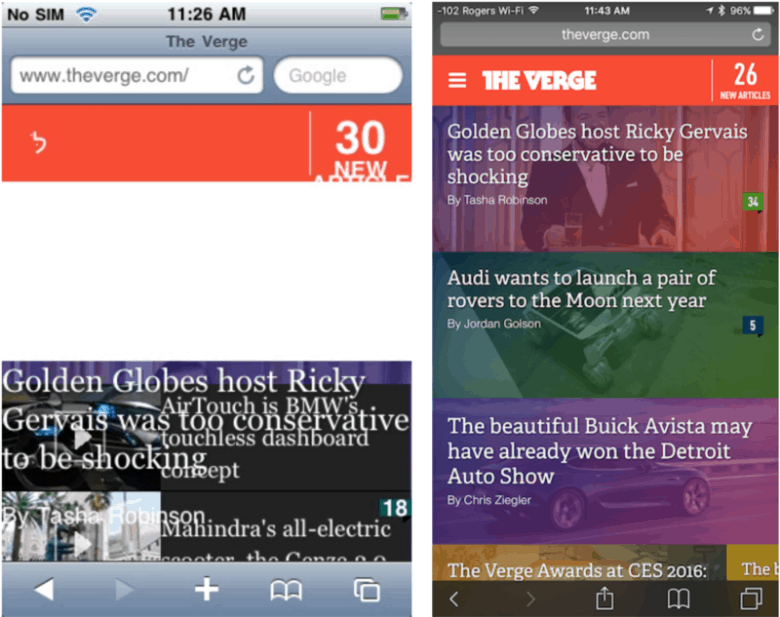 So how does today’s web look on an original iPhone? 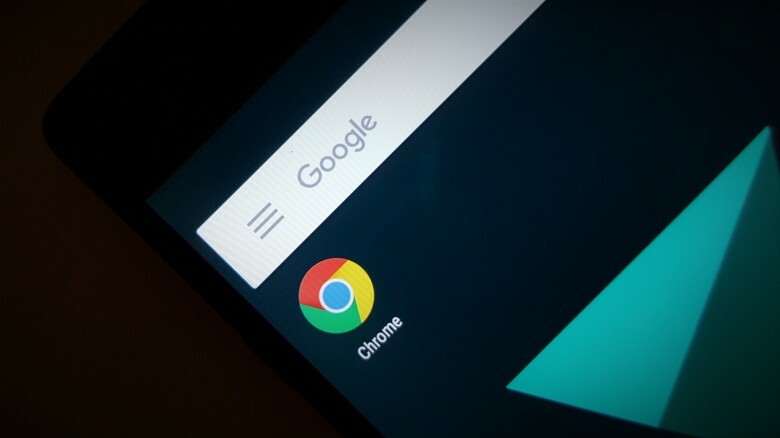 Chrome won't sap battery life like it used to. There’s no question that Google Chrome is one of the best web browsers you can get, but it’s long been a resource hog under OS X. By simply avoiding it on the new MacBook, your battery could last more than three hours longer in between charges.